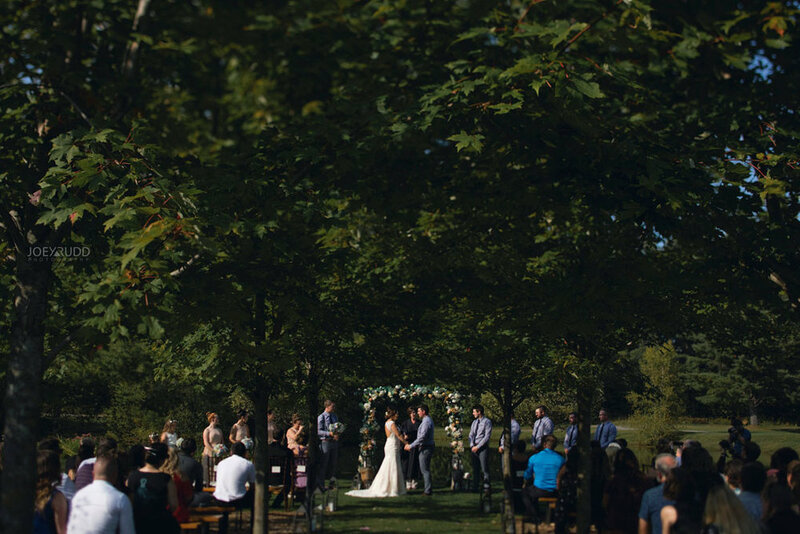 Jess & Justin's wedding was at the always beautiful Bean Town Ranch a few weeks ago. Surrounded by their friends and family from near and far as well as their beautiful Saint Bernard Maverick, Jess and Justin tied the knot on a surprisingly warm September day. I had such a wonderful time celebrating with this couple and their families as I documented their day. The talented Jonathan Kuhn joined me for the day and it was great to get to shoot with someone with such a keen eye for details and moments. The team at Bean Town threw a great party and kept everything moving smoothly throughout the day. Pretty Posy Floral Design once again did an incredible job with the flowers for the day and Mo from Momentum Music kept the dancing going that night. It was a fantastic day and I am so grateful to have played a part in it. Congratulations to the new couple!